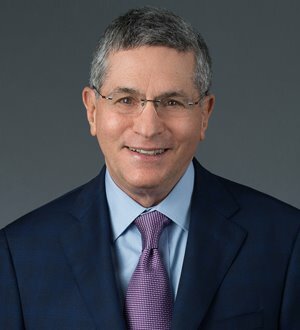 Edward Pappas is a lead counsel with significant litigation, trial, appellate and arbitration experience in all types of business and commercial cases in federal and state courts. He has represented clients in complex cases involving construction, breach of contract/business tort, trade secret/non-compete, product liability, business tort, lender liability, real estate disputes, Fair Credit Reporting Act violations, minority shareholder oppression and fraud. Mr. Pappas has also successfully mediated approximately 500 civil cases, most of which involve complex business and commercial issues.